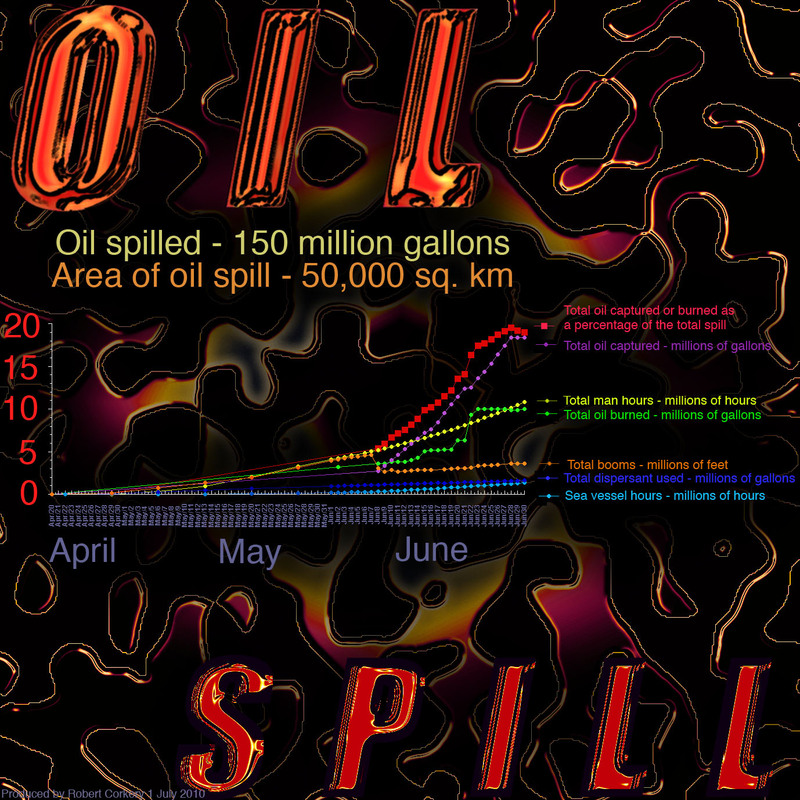 Statistics on the oil spill based on 50,000 barrels per day spilled and 8 hour work days. Graphs made using interpretation of data from: http://www.deepwaterhorizonresponse.com/go/doctype/2931/53339/ and http://www.usgs.gov/deepwater_horizon/ and https://www.cstars.miami.edu/ . 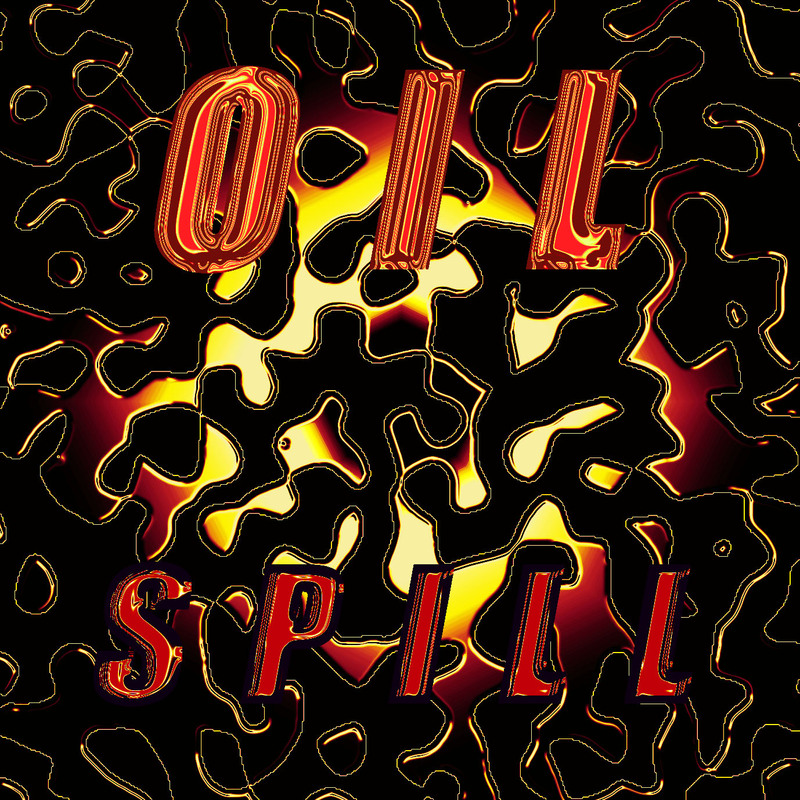 The amount of dispersed oil is poorly constrained and the total recoverable amount is also poorly known. Hurricane Alex will likely raise the sea level 1.5 meters or so and this will create big problems ashore....The effect of Alex can already be seen in the slow down of the capture rate revealed in the stats above. .(Ed. 25 August - as it turned out, Alex hampered cleanup efforts, but not much reported on effects at the shore).